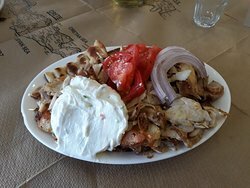 We ate a delicious gyros, freshly made, very tasty, and also, very cheap, about 2.50€. We deffinetly recommend it. Great food, but far too much for one, we shared dishes every time. The staff were patient with me whilst I practiced my Greek and we were given wine on the house for trying. 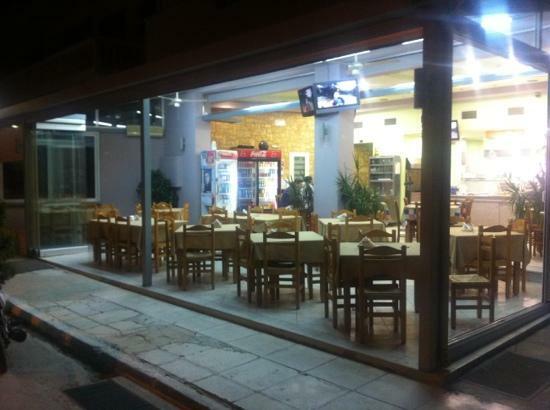 Very clean and friendly place with a huge variety of grilled food. Gyros was spicy and fresh made. The service was great as well. 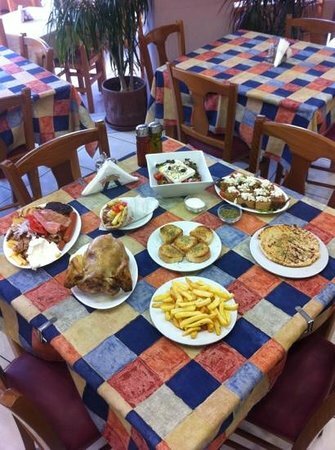 You can have a big portion for dinner+drinks for 15-20e/2person. 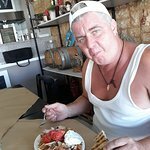 Great place on the main road to Balos beach, tasty food, very affordable with a very friendly and polite staff. Value for money, I would recommend it. 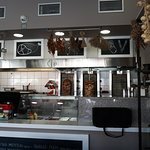 We had real Greek delicious souvlaki. 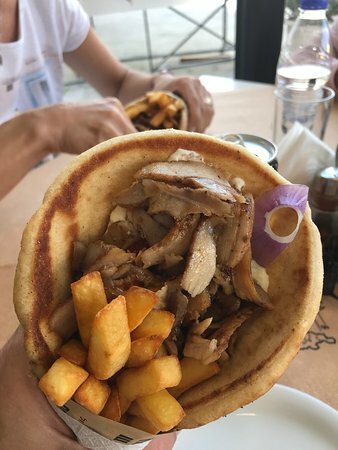 Pork gyros wrapped in pita. The quality was good and really big. Service was quick and prices reasonable. 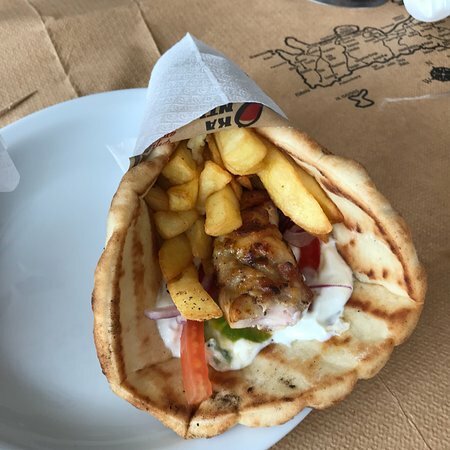 Ordered food, the food was tasteless and bland, staff was rude when asked about the time needed to deliver it, had to call again the promised time of 35 min became an hour..
Fresh, hot, really nice gyros! Both chicken and pork were great! Probably the best we have had in Greece so far! Great prices and big menu. Service was friendly and helpful too! Would definitely come back! 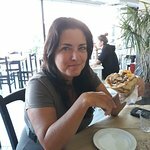 The best food in Crete so far. 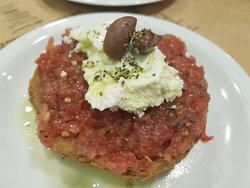 We tried a few restaurants in Kissamos and were quiet dissapointed. Great food, excellent service. Get quick answers from Pikantiko staff and past visitors.